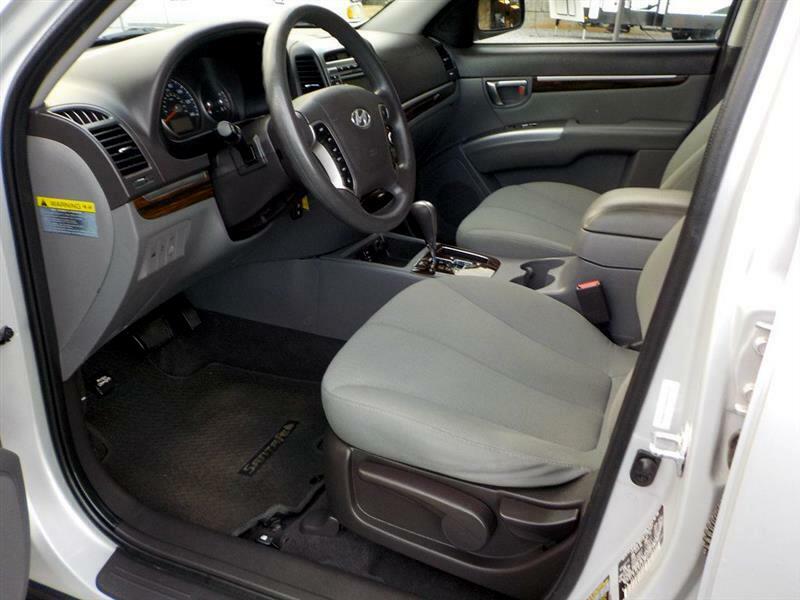 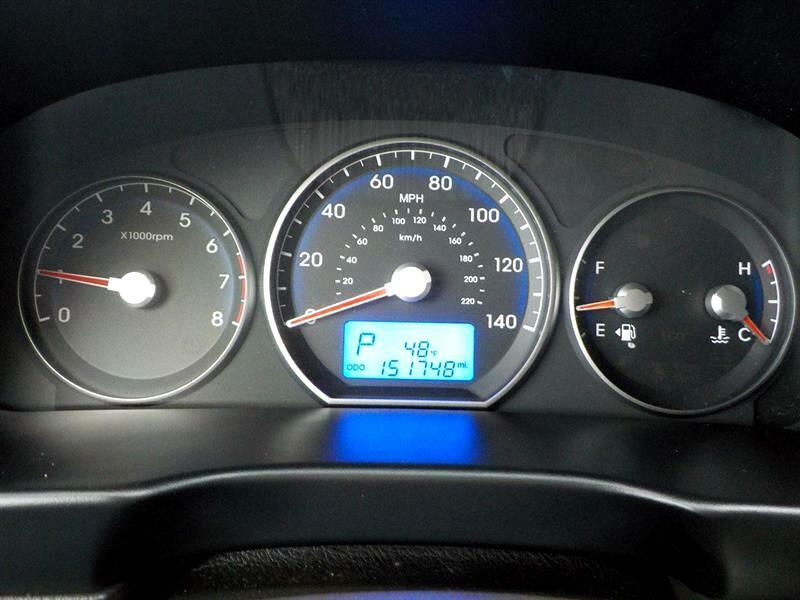 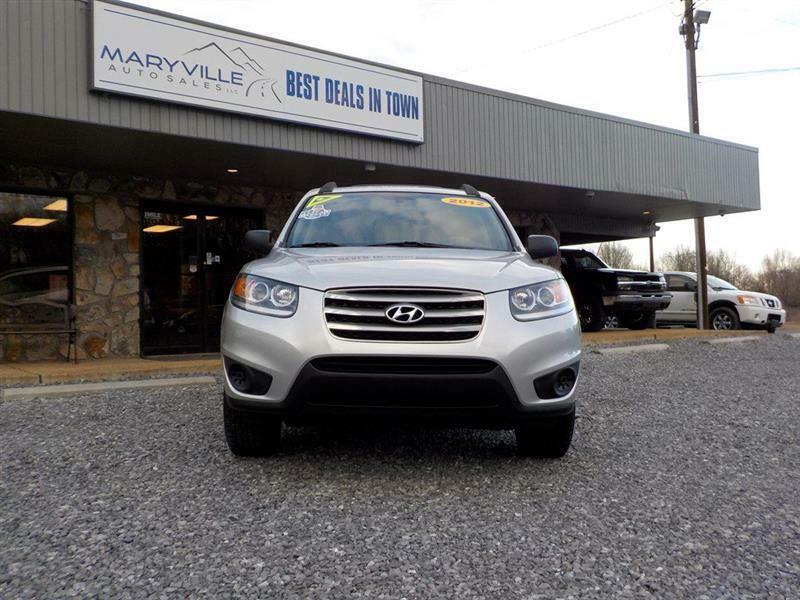 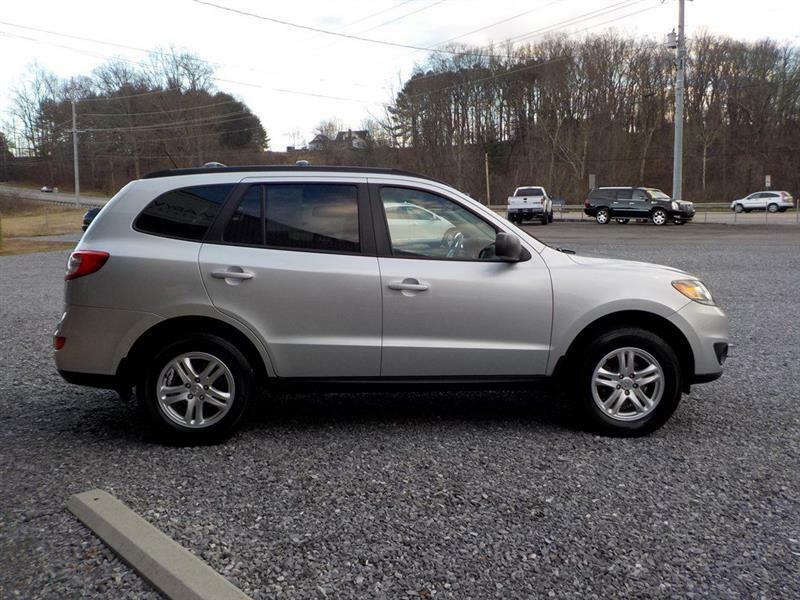 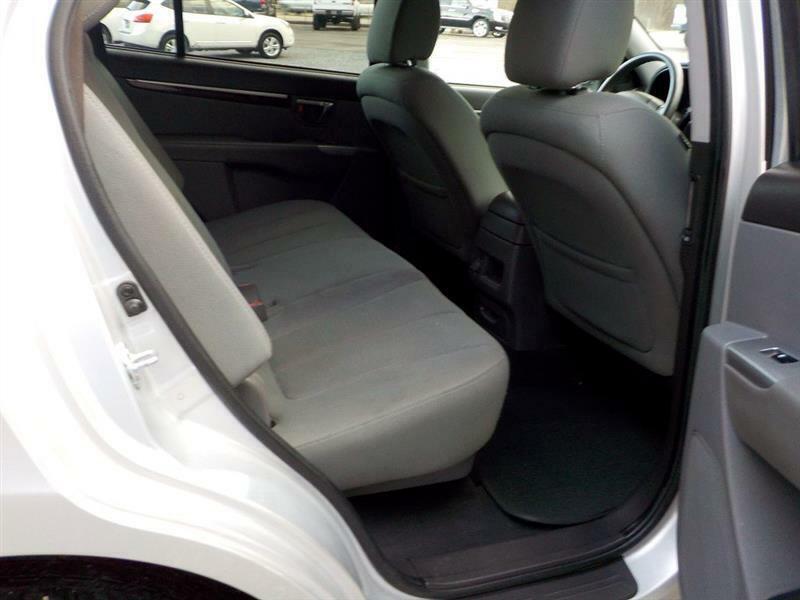 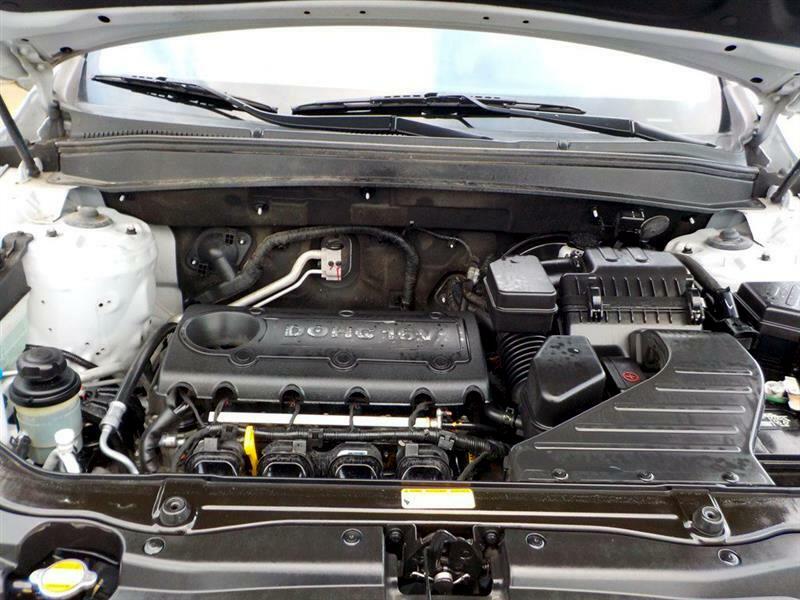 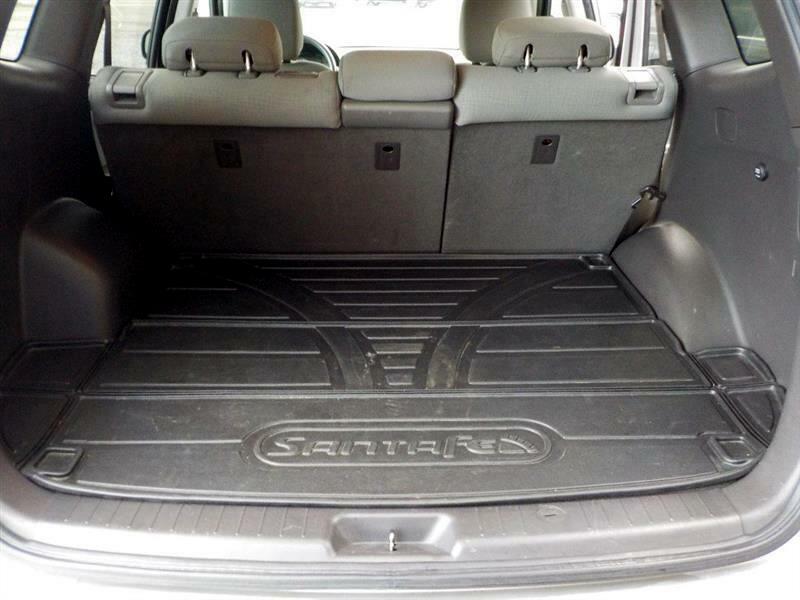 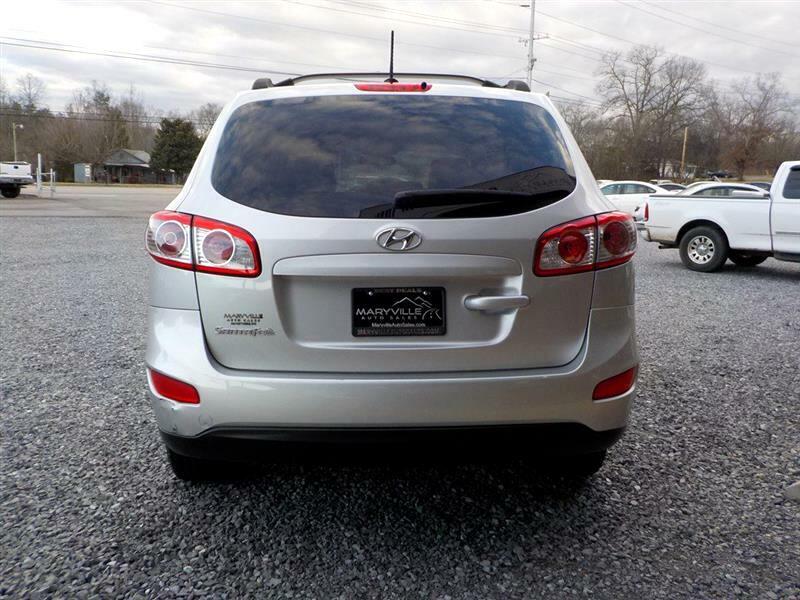 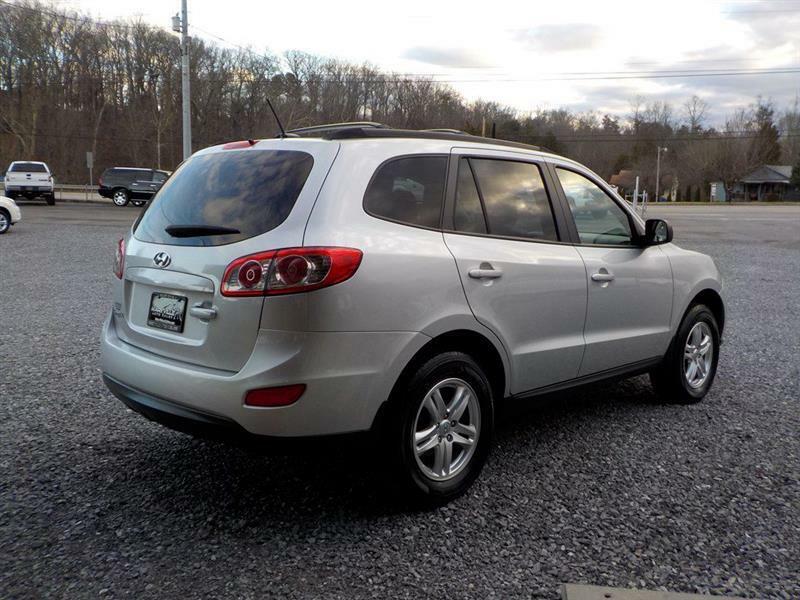 This 2012 Hyundai Santa Fe GLS is fresh in and ready for new ownership. 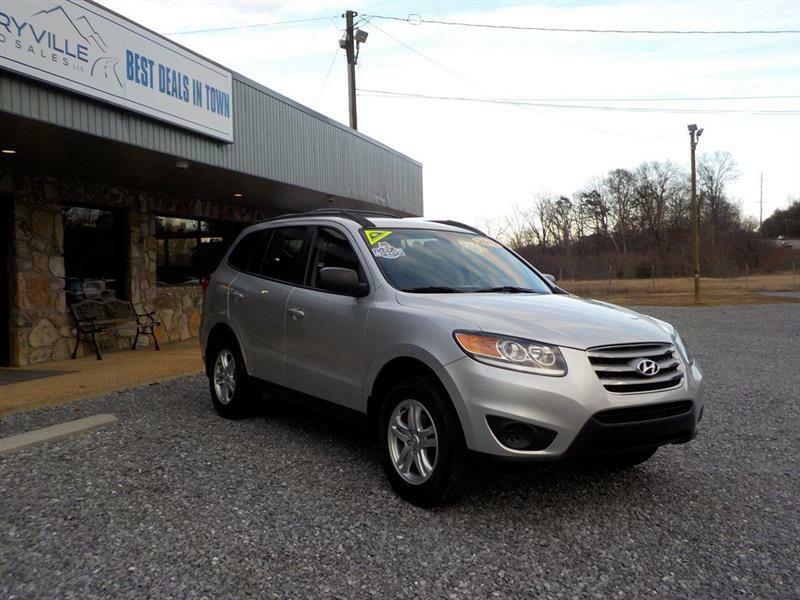 Our Santa Fe has the options including all the power equipment, bluetooth, keyless entry, XM radio, alloy wheels and much more. 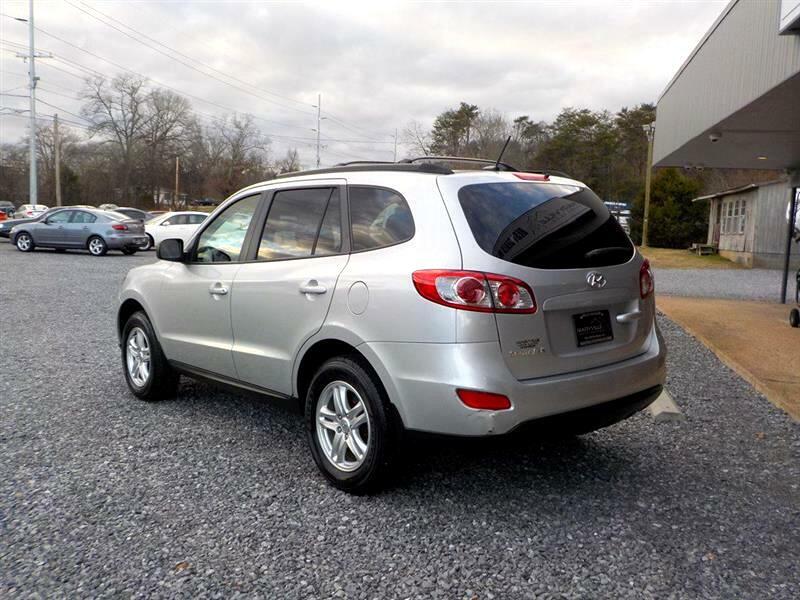 Not to mention it is an accident free 1-OWNER Carfax with great service history. 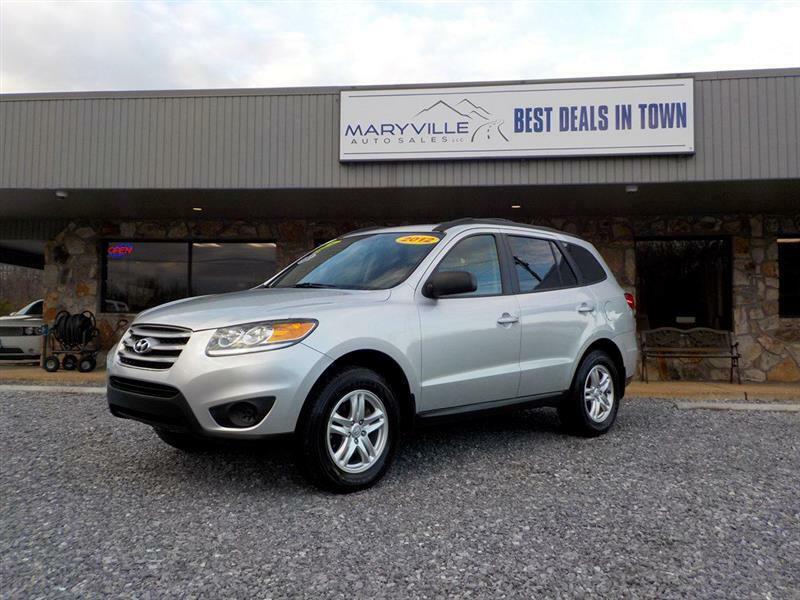 Hurry in to check out this quality SUV at a great buy! 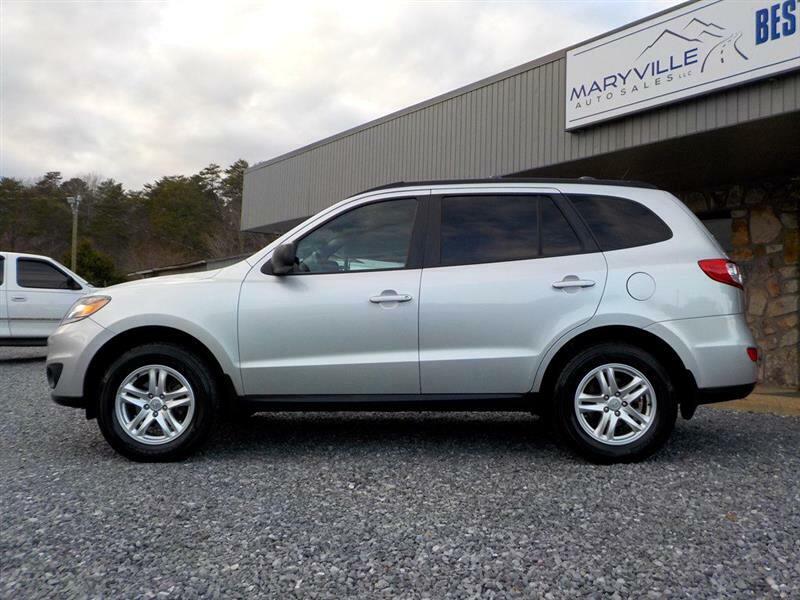 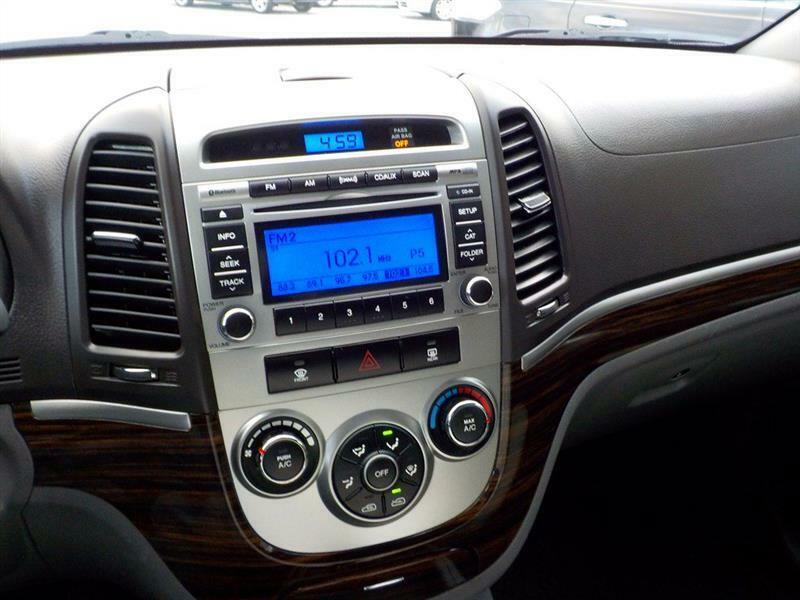 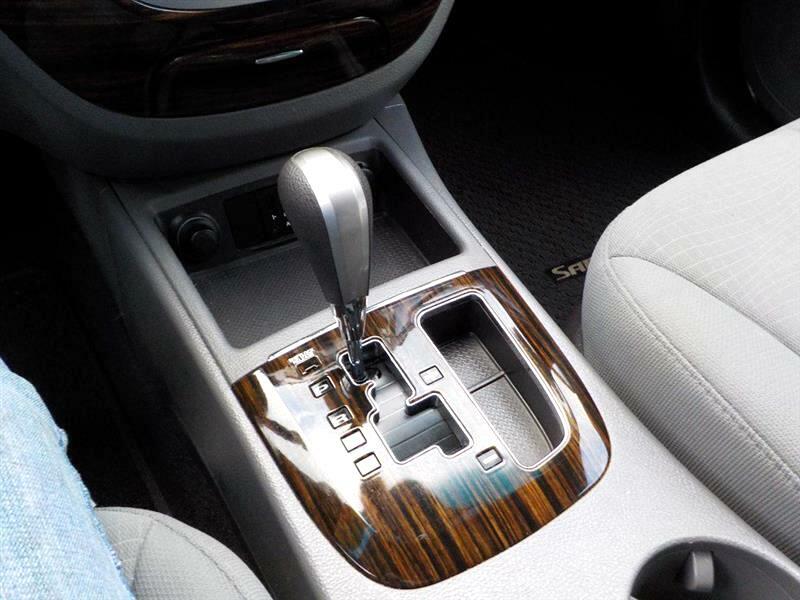 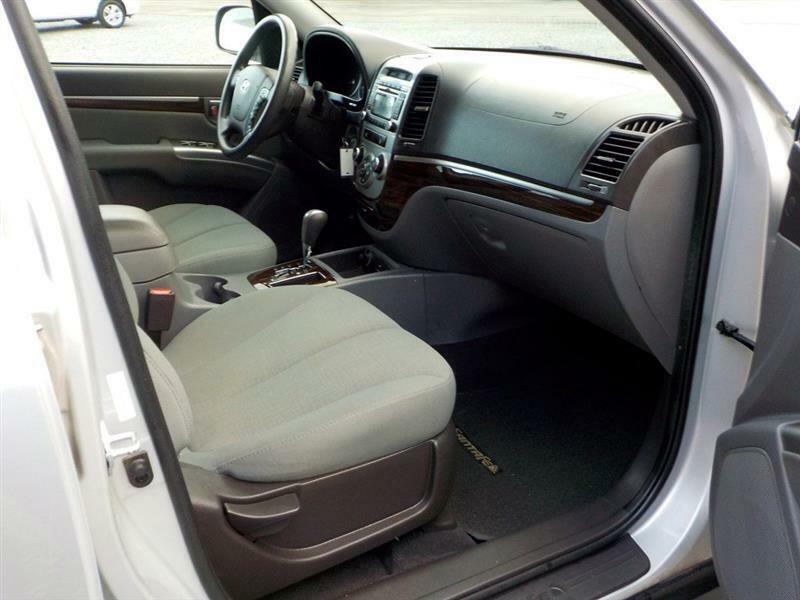 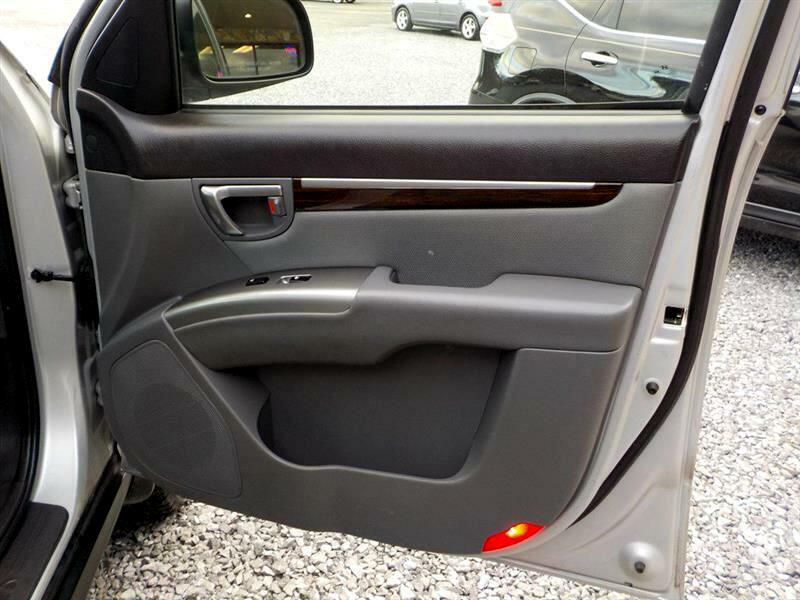 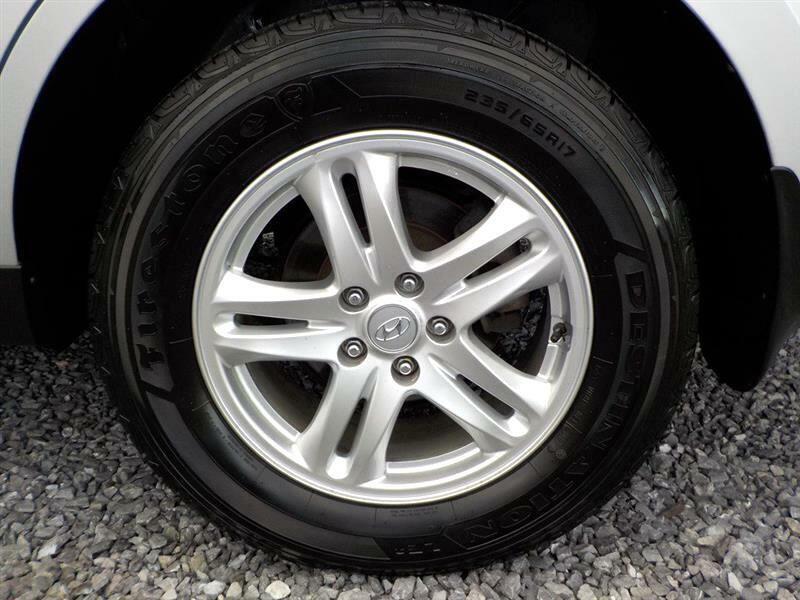 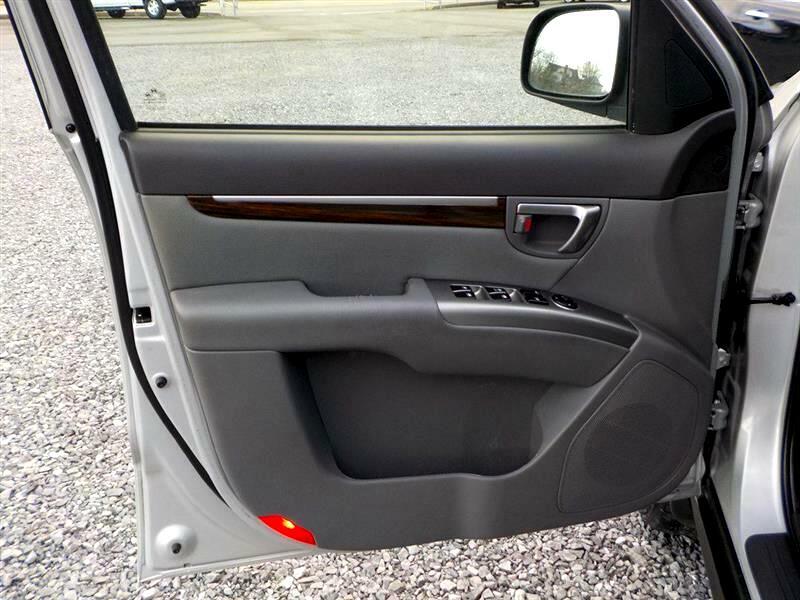 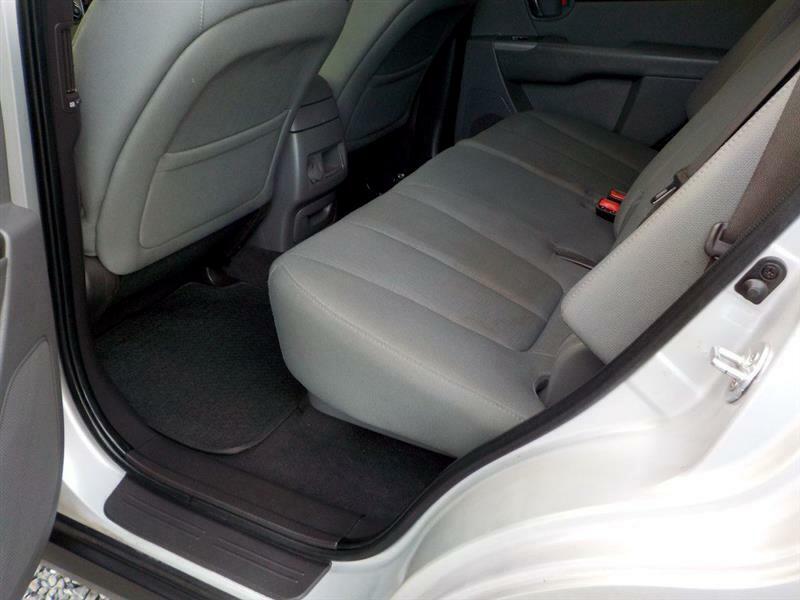 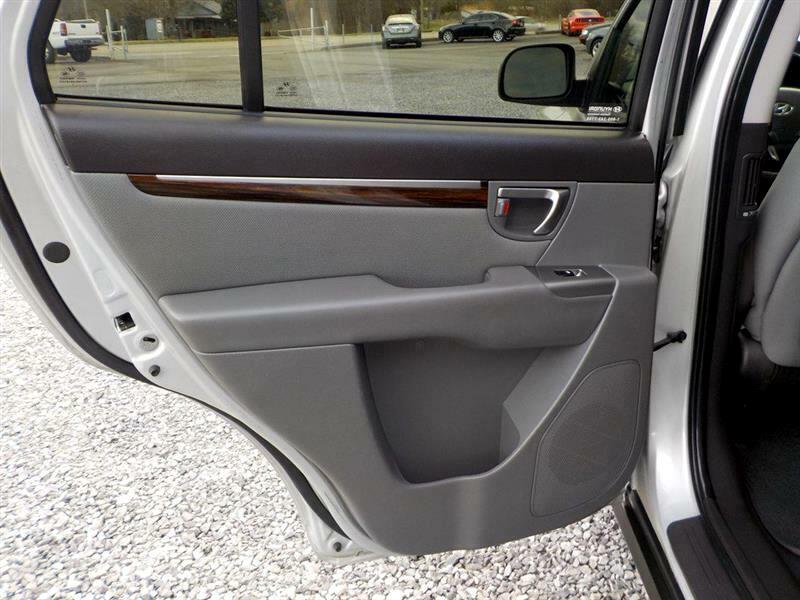 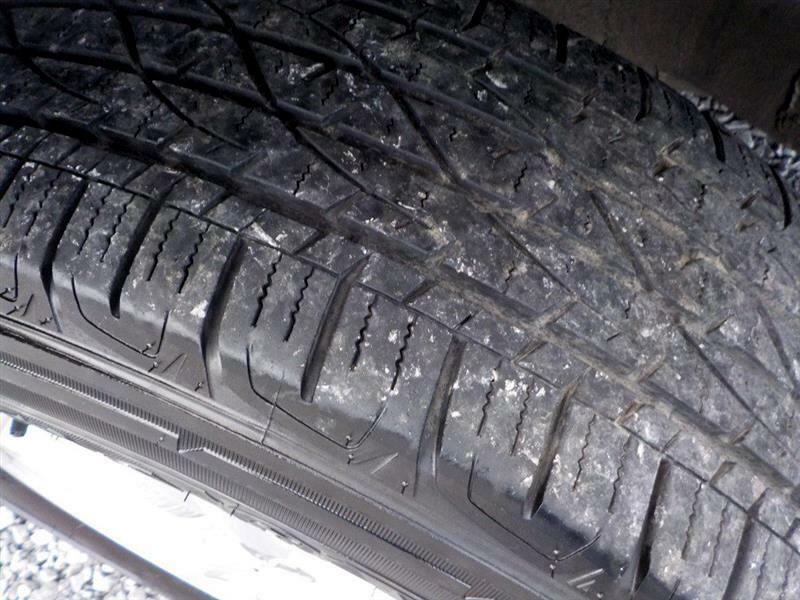 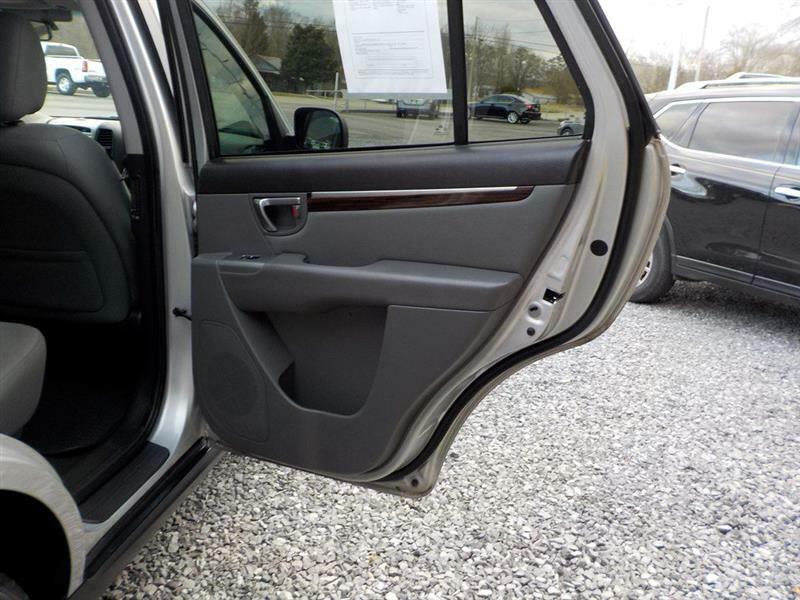 Visit Maryville Auto Sales online at maryvilleautosales.com to see more pictures of this vehicle or call us at 865-233-7852 today to schedule your test drive.